FOX n FORESTS review code provided by the publisher. 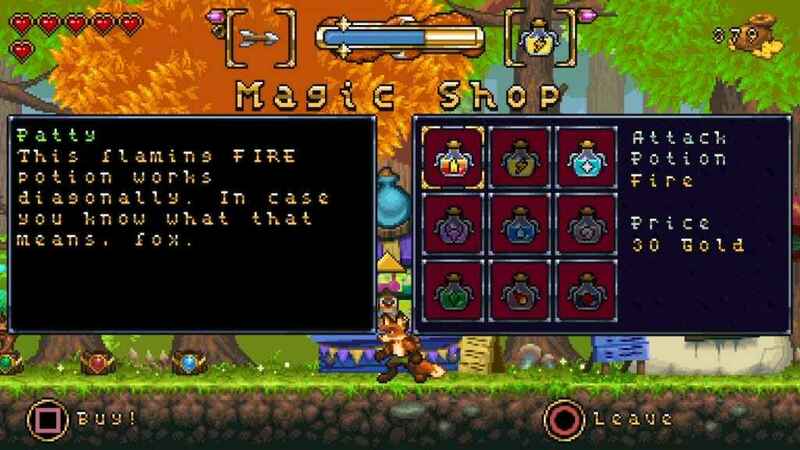 More than two years ago, Bonus Level Games launched a successful Kickstarter campaign for FOX n FORESTS, a retro-inspired sprite-action platformer. 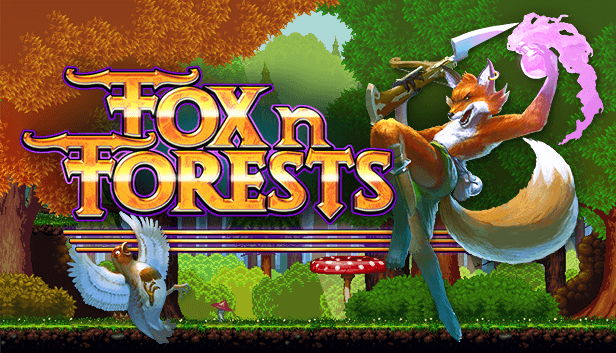 Designed as an homage to the greatest of the great platformers of the 8 and 16-bit generation of gaming, FOX n FORESTS strives to bring back the charm and style of 16-bit gaming for a modern era. 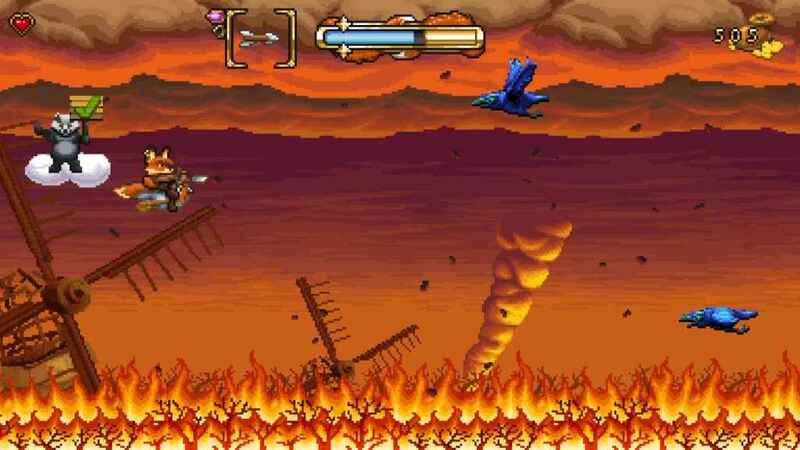 In this FOX n FORESTS review, we’ll see where they succeeded and where they fell short (pun intended, it’s a platformer you see). FOX n FORESTS Review: Get used to maneuvering, as threats come quickly from all angles. FOX n FORESTS, for fans of retro games or those who grew up with them, encompasses the charm of this era long past. From the first loading screen to the last credit you’ll find that it has somehow teleported you back to a simpler time of Saturday morning cartoons and unwrapping a SEGA Genesis on Christmas morning. Featuring a marvelous chiptune soundtrack, colorful and delightfully animated sprites, and a whimsical storybook world, the charm oozes from every aspect of this otherwise challenging game. You play as Rick the Fox, a wily and thieving fox just about to chow down on poor Patty the Partridge. She stops you and tells you she would taste awful, and instead to help her face the evil green eyed horde, promising many treasures as a reward. She takes you to see the Season Tree and claims you’re a brave hero she found to help him save the forest. Rick kindly reminds her he’s in it for the reward. Well it turns out you just happen to be the guy the Season Tree is looking for. 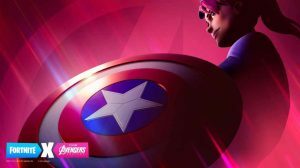 In his old age his powers are wilting, and something is messing with his forest; each part of it is stuck in a different season, and this mysterious force is trying to bring about a devastating Fifth Season. Much to Patty’s delight, Rick decides he’ll play the hero rather than eat her (okay he’s still in it just for the treasure), and goes on a quest for four pieces of Magic Bark to help save the Season Tree and the forest. He grants you a Magical Melee Crossbow that has the power to control the four seasons, and sends you on your way. FOX n FORESTS Review: Spend wisely, but be sure to upgrade quickly. If there is one thing Bonus Level Entertainment knocked out of the park, it is bringing that old school difficulty along for the ride. 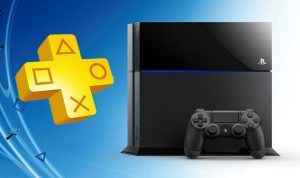 Platforming and enemy dispatching have never been so gloriously tricky. Even though Rick’s crossbow has several different default moves to start with, such as a jumping spin attack and an upward swipe (for those pesky fliers), Rick can only shoot standing still, and the range of his melee crossbow is short, so more often than not split-second timing and jumping to avoid or kill enemies is required. 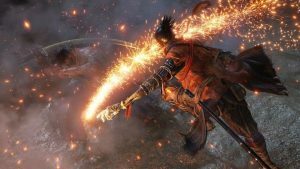 Rick will be able to learn new moves as you progress, aiding your combat and exploration abilities further, making revisits to old levels necessary and this somewhat helps to take the edge off the difficulty. 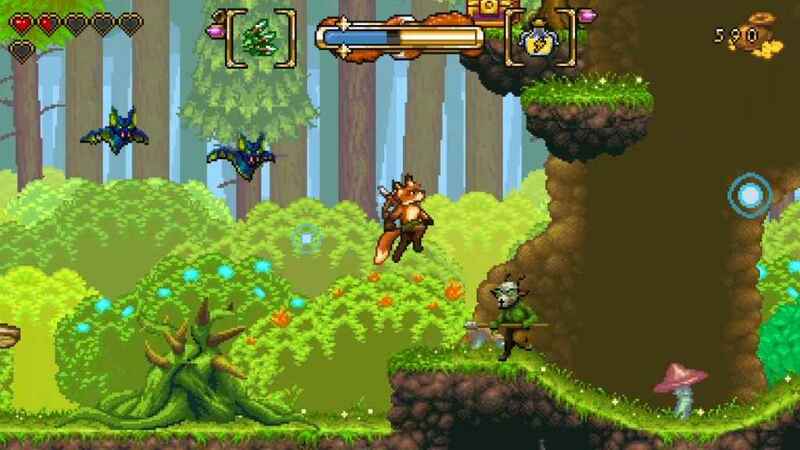 The use of upgrades becomes clear in FOX n FORESTS’ modified Metroidvania level style and gameplay. Though there are fewer stages than you might expect, each one is long and challenging every step of the way. Secret locations are abound as there are areas you will need to come back to with new magic arrows to access. I had to play through each level multiple times to unlock everything. This is actually a good thing despite the sometimes sloggy length of some levels, because it forces you to get better in order to get all the secrets and upgrades. Things like grindstones and mana crystals are what you find in these secret areas. They will allow you to upgrade your melee and stamina, and gold dropped from enemies allows you to purchase potions or more hearts. The most important item are Magic Seeds, which are needed to unlock new parts of the forest and progress the story. Though it’s usually not to hard to get them all, some require that expert jumping and timing to get, and you will need all of them for each stage to unlock the bonus area at the end of every section of forest. FOX n FORESTS Review: Proper timing with season switching is a must. The real hook that makes things even more phenomenal is the season changing mechanic. Rick can use his magic crossbow to swap between two available seasons in each level. This consumes mana, so seasons can only be switched for as long as you have mana remaining, but it more-or-less opens up a new world within the level. Where sun was once shining brightly and bees were buzzing aggressively at you, there is now only snow and a hibernating hive. A cozy Spring night instantly switches to Autumn where giant leaves fall as platforms to traverse. You learn quickly that this ability is a double edged sword, as careless use can send you plummeting into a pit or deep water, or into a stormcloud that was once just a simple cumulus in the middle of a fire pillar. FOX n FORESTS Review: Levels are varied and each has it’s own vivid personality. As with everything in this game, the ability to swap between two seasons must be used and managed carefully, sometimes to my ire. More often than not I found myself waiting for the mana bar to charge up again to get out of a pit, or until I knew I had enough left to climb vines with giant grapes on them that only spawned in the fall. Times like these I felt like maybe having a mana bar for it was a bad idea, I would have enjoyed it more if it didn’t feel so timed and I could experience more about the other seasons. It was less of a problem after my mana bar was fully upgraded but the hump in this learning-curve may turn some away. Changing the season takes time initially, and has to be done while you are standing still, which may leave you open for attacks so careful use is a must. Reverting seasons happens instantly and is necessary to access some areas. Careful use is most important in areas that require that quick switching back and forth to avoid danger. FOX n FORESTS Review: Some levels are old school shooters! Despite the difficulty, you are thrown a lifeline. Retro the Badger hangs out in front of checkpoints in levels. He offers to let you use his checkpoints for gold so he can buy retro games. He even throws in a bonus retro game joke or pun as a thanks. 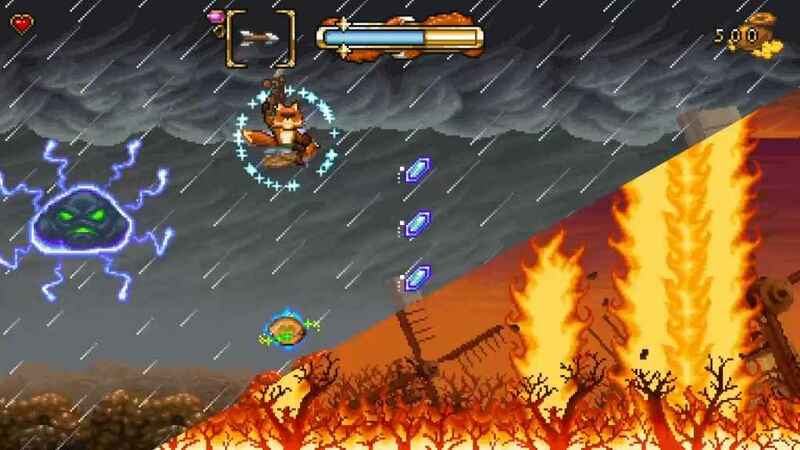 FOX n FORESTS Review: Retro the Badger is pricey, but worth it. Overall, the game was exceedingly fun, and took me back to a place I didn’t realize I had missed so much. With games like this one and Owlboy, I’m becoming more and more excited to see a resurgence in the popularity of the retro game genre. 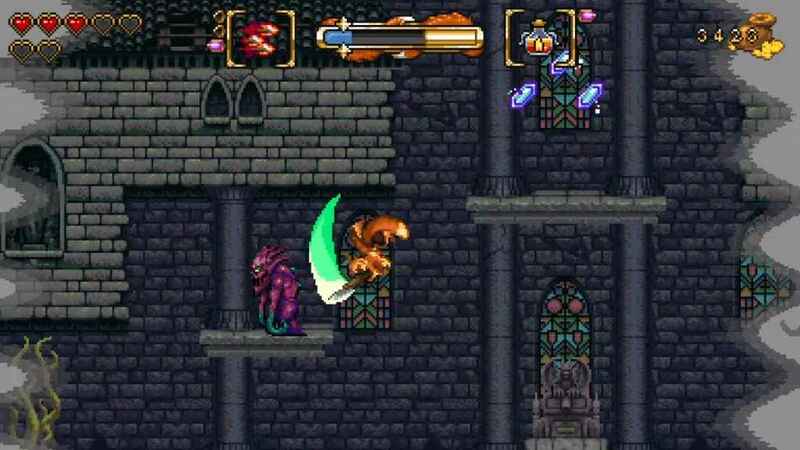 Though the steep difficulty at the start may turn some away who aren’t already fans of retro games in the first place, anyone with a love for the classics will feel right at home in this adventure. 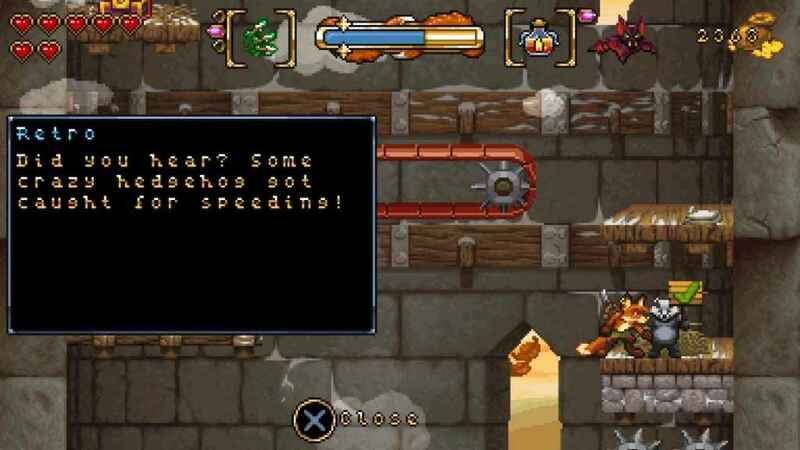 Chock full of an overwhelming supply of retro-gaming goodness, FOX n FORESTS will take retro fans back to a happier time with an all new adventure to experience. Though challenging, it is done in all the right ways, and the story presented like a fairy tale will leave a smile on your face long after the rage face has dissipated.